Whether you’re going across town or crossing into another time zone, your cash is always nearby. The Citibank ATM Network spans the U.S. and over 40 other countries. 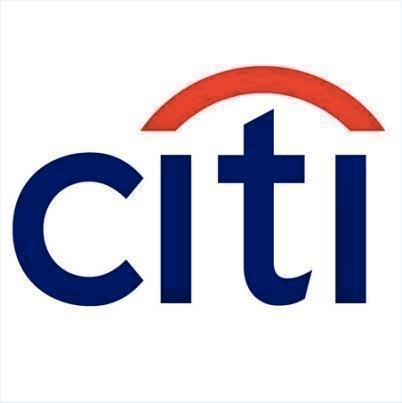 Citibank delivers a wide array of banking, mortgage, lending and investment services to individuals and small businesses. We also support the needs of small and large corporations, governments and institutional investors. In the U.S., we have over 1,000 branches, complemented by ATM&apos;s, online banking and mobile and tablet banking.